IT services bellwether, TCS, will focus more on online tests to recruit fresh engineering graduates. The move could be of great significance for students who would otherwise have been deprived of campus placements because of their colleges. According to a report in The Times of India, TCS held an all-India online test - called the National Qualifier Test. The Bengaluru-headquartered firm is following it up with video interview, or a face-to face interview, depending on applicant's location. "While TCS is moving toward a digitised process of hiring, the company is not ending the campus recruitment process," the company said in a statement. The online recruitments will enable the IT firm to reach out to a far larger talent base irrespective of candidate's geographical location. 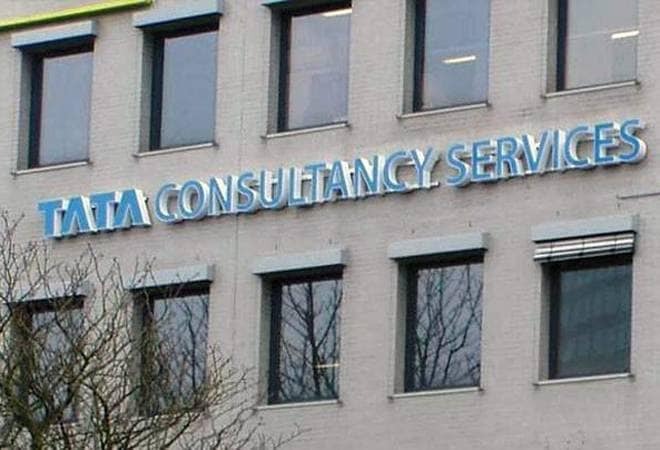 TCS will also be able to finish up with hiring process in three-four weeks, which is way less time than the three-four months it took under the conventional method. TCS earlier had a pool of 370 colleges from where it hired most of the fresh graduates. However, after the online test, the company reportedly said it could reach out to nearly 2,000 colleges, including those "in Baramulla, Kohima and other far-flung areas". Last year, TCS had hired about 20,000 trainees. This year, it expects to bring more engineers onboard. The number of students who registered for the test on the company's digital platform iON was 280,000 from 100 cities and 24 states, the report said, adding that this figure is 175 per cent higher than the number of students who registered for the traditional process last year. "The basic process of campus recruitment is not changing but the way we are doing is changing... We have optimised recruitment so that it can be done faster in three to four weeks," Ajoy Mukherjee, executive VP and head of global human resources at TCS, told TOI. For the current year, the tests were conducted earlier this month, and the interview process is going on. "We could not go to colleges in far-flung areas. Now they come together in one nearby accredited college or an iON centre for the interview," Mukherjee added. The traditional campus recruitment process, however, will continue in top institutions such as the IITs, NITs and IIMs, the report added.